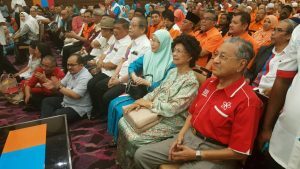 SHAH ALAM, NOV 12, 2016: Parti Pribumi Bersatu Malaysia (Bersatu) will be joining the Pakatan Harapan (PH) coalition, its chairman Tun Dr Mahathir Mohamad said today. The former Prime Minister told delegates at the first-ever PH convention here that his party has “no problem” joining the coalition, and even has no problem supporting the Reformasi movement. “No matter what has been said, Bersatu stands with Pakatan Harapan,” he said, dispelling doubts that Bersatu was ‘reconsidering’ joining the coalition. A recent report quoting sources from PH had said that Bersatu president Muhyiddin Yassin was ‘asking for more time’ to decide on whether to join PH or not. “Forget our differences for now… only we can stop Najib, and our success depends on the strength of the opposition,” he said, while urging PH to unite under one common symbol to represent the coalition. At a press conference after his speech, Mahathir was grilled on who would be the candidate for Prime Minister if PH should form federal government. 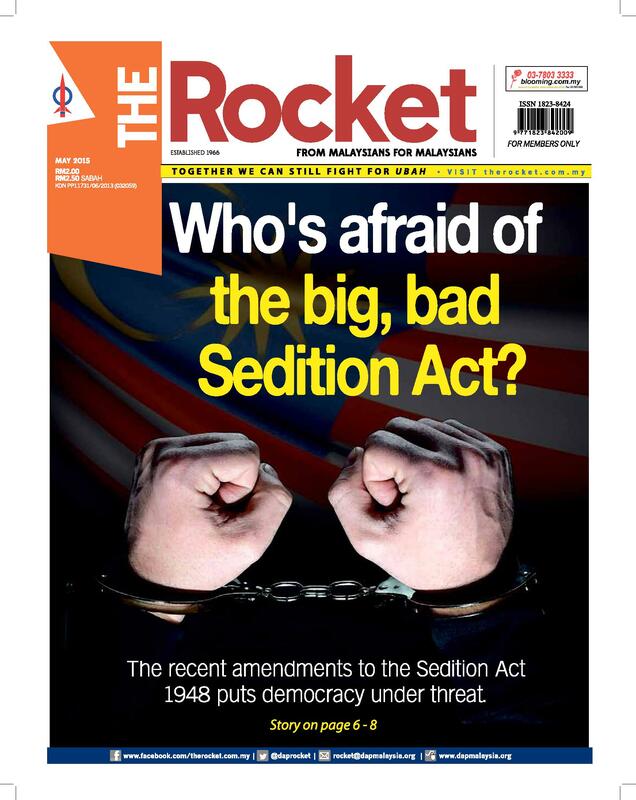 Meanwhile, when approached for comment on PH contesting under one symbol, PH chief secretary Saifuddin Abdullah said the matter had already been discussed by the coalition’s presidential council. “This is a welcoming statement and we should revisit it. All three parties are very open-minded and everyone understands the importance of having one logo and we should be looking at it in our next presidential meeting, very soon,” he said. DAP Parliamentary leader Lim Kit Siang, when asked for a reaction, said the focus should be on a common manifesto among all the component parties of PH. This article was written by admin on Saturday, November 12, 2016 at 1:42 pm. You can follow any responses to this entry through the RSS feed. You can leave a response, or trackback from your own site.